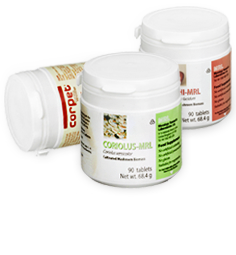 MRL-USA LLC, the US affiliate of Mycology Research Laboratories Ltd, markets mushroom nutrition products that are cultivated in accordance with both the California Organic Food Act of 1990 and the EU organic regulation (EEC 2092/91). All MRL-USA LLC products are manufactured to Food Grade Standard in Arizona. This cookbook tells the story of two friends merging their individual passion for two of Nature's nutritional ingredients and offers a collection of recipes for all home-cooks to enjoy.